New! 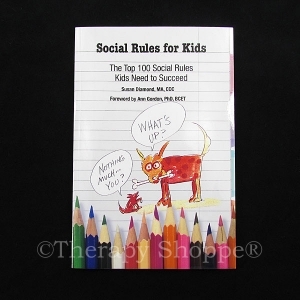 This "2014 Book of the Year" features 100+ neat games and activity challenges that keep kids motivated as they learn the finer points of game-changing life and social skills! 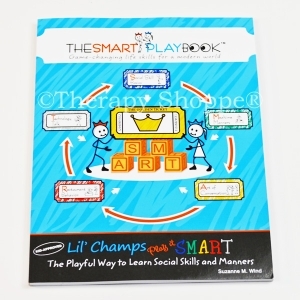 Your child is the player and you are the coach in this amazing workbook that features 160 jam-packed pages that focus on 5 crucial areas: social skill basics (first impressions, phone smarts, good sportsmanship, etc. 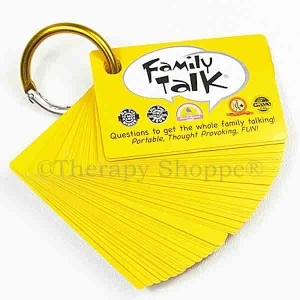 ), the art of conversation (body language, magic word phrases and key words, etc. 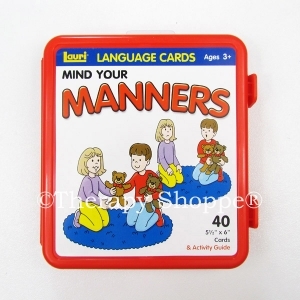 ), mealtime manners/etiquette (table setting, napkin use, posture, utensil use, etc. ), restaurant etiquette (dress, who's who, big foodie words, more), and technology (internet safety and use, passwords, spam and scams, private information, etc.). 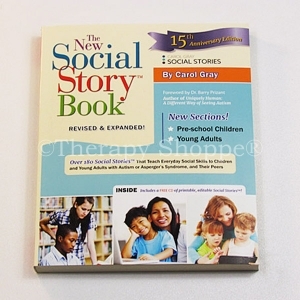 You'll LOVE this simple, effective, super practical, user-friendly, life-saving game plan that teaches those super important, relevant life skills for succeeding socially in today's world! 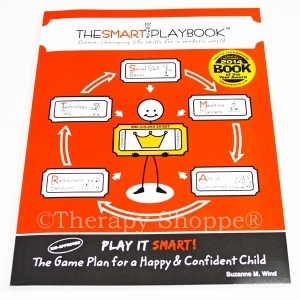 If you only purchase one new social skills book this year, SMART PLAY is the one to get! 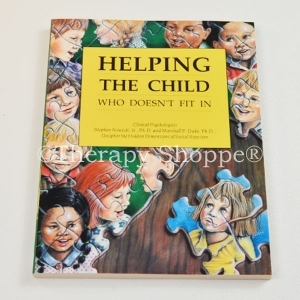 Geared towards children who's developmental ages are 6-12. 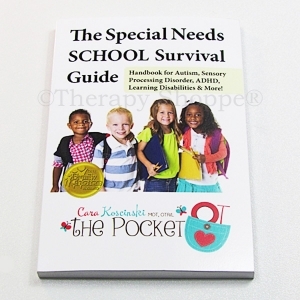 A superb resource for parents, therapists, teachers, scout troops, homeschoolers, and other educators. EXCELLENT!